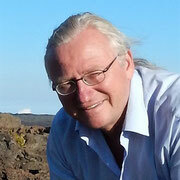 Subproject 4 - baygenes Webseite! 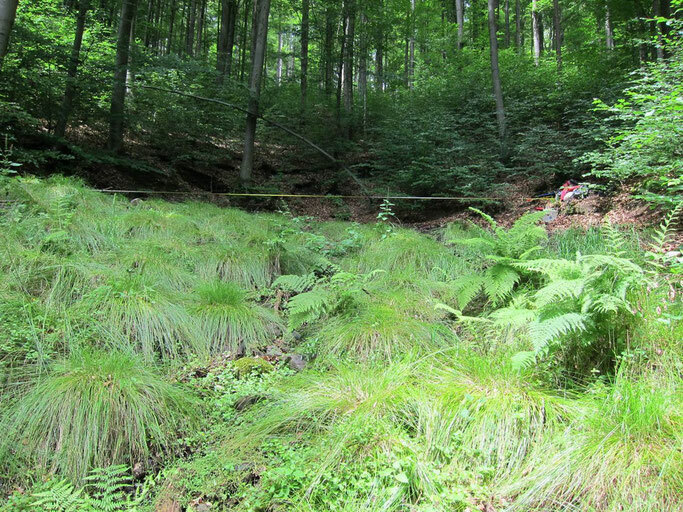 For more than 25 years, the Department of Biogeography at the University of Bayreuth has been studying the water of spring areas in Upper Franconian forests as well as the characteristic plant communities growing around these swamp springs. The water chemistry of spring water - as well as certain "indicator" plant species - can be used to deduce ecological processes in the catchment area. The aim of the subproject is to determine if and how the temperature of the springs and the indicator species growing there are related, and how the amount of rain and spring water affects the water temperature. Further spring locations in Steinwald, Oberpfälzer Wald and Bavarian Forest are included to characterize the climatic conditions of Bavarian forest landscapes.